How fantastic would it be if Denver had a huge indoor market that served craft beer, coffee, spirits, wine, meats, cheeses, artisan bread, wine, gourmet meals, and more–all in one place? A space close to downtown with 60-foot high ceilings, 25,000+ square feet, room for up to 25 different tenants, and a year-round “open” sign? That’s happening. Today. At 11:00am. 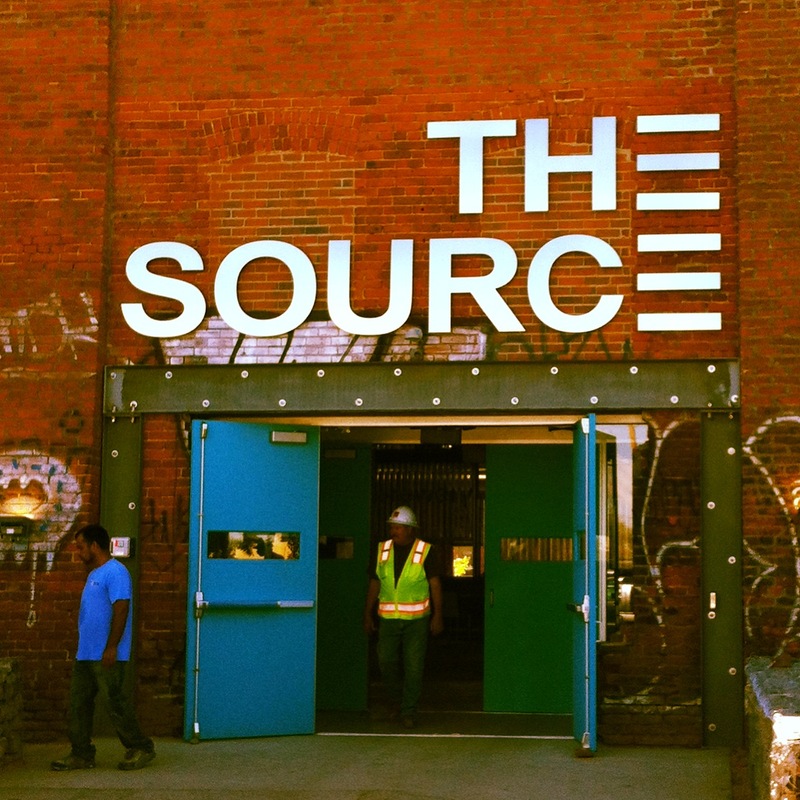 The Source is opening for business throughout the next month, starting with Comida Cantina opening today at 11am. Mondo Market is scheduled to open on Saturday, and Acorn and Babette’s are slated to open next week. Here is a link to the complete opening schedule. I dropped by The Source yesterday and was impressed with the caliber of the development. The Zeppelins have really elevated the playing field for RiNo, reinforcing it as a destination for artists, artisans, and restauranteurs who want to be on the cutting edge of their crafts and of a city…while being increasingly surrounded talent. The Zeppelins have taken on many other urban development projects in Denver in the past, including the mixed-use Taxi development in RiNo, and those projects have been successful for the Zeppelins and for Denver as a whole. The Taxi project helped establish, catalyze, and anchor RiNo as one of Denver’s most promising regions for commercial development. As if The Source wasn’t a Good enough addition to RiNo and Denver as a whole, it appears that Great Divide (perhaps Denver’s most successful microbrewery) is seeking to build a new $38 million brewery down the street from The Source. The new facility would become Great Divide’s primary location, and the brewery would go from producing 32,000 barrels of beer per year to brewing up to an impressive 250,000 barrels of beer annually. 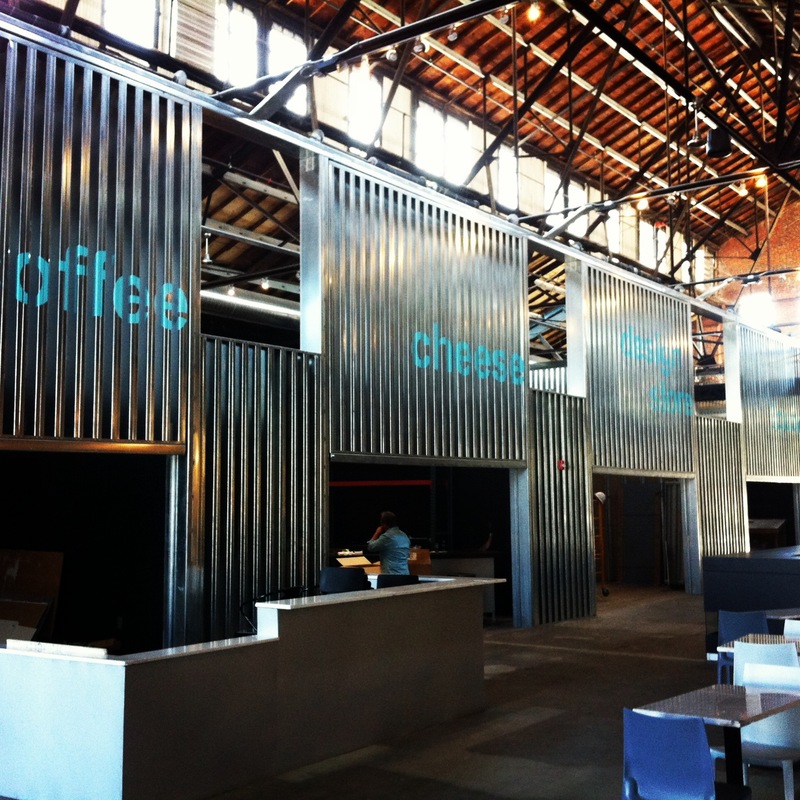 Think of all the people who will go to RiNo for brewery tours, a beer, a bite to eat, or to do a little shopping in RiNo once the Union Station and light rail expansion projects are complete. Union Station will soon be the central transit hub for the region, not to mention to/from the airport, and businesses in RiNo are very well-positioned to take advantage of the new transportation options and urban growth. 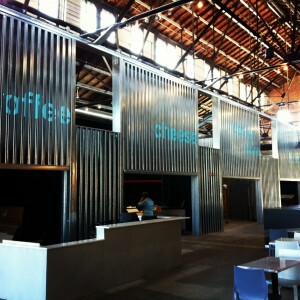 RiNo is proving to be a neighborhood with so much potential. If you haven’t been to RiNo lately, I suggest you pay it a visit–or at the very least read this recent article in New York Magazine about some of the Good places to eat, shop, meet people, enjoy art, and be entertained! Interested in living near RiNo? Click here to search nearby homes for sale. In addition to writing for The Good Life Denver, David works full-time as a Denver real estate agent. David helps his clients (ranging from first-time Denver home buyers, to sellers, to seasoned investors) achieve their real estate goals. Contact him today for all of your Denver real estate needs, and click here to search Denver real estate for sale.